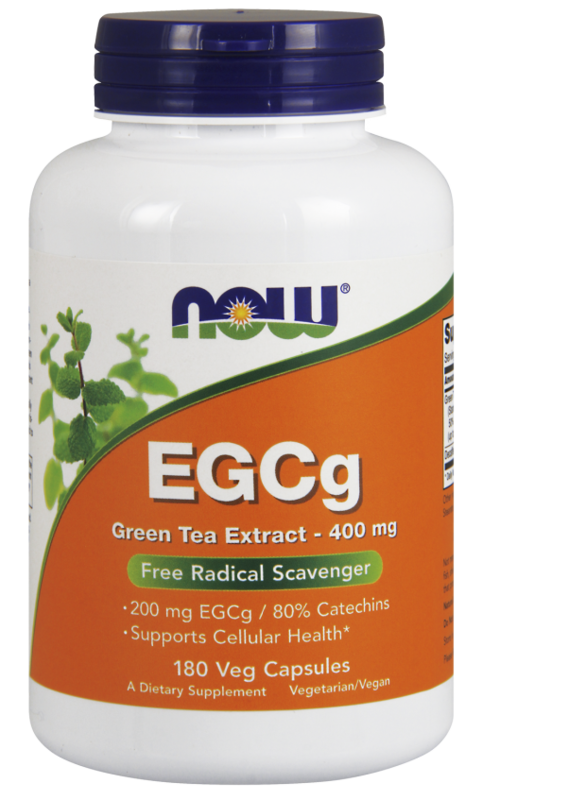 As a dietary supplement, take 2 softgels daily with breakfast. A.Once you receive your supply of krill oil, you should keep it in a cool, dry location. It doesn't have to be refrigerated. As long as the room is kept at a normal inside temperature, it will be fine. In fact, refrigeration isn't recommended since it can cause the softgels to "weep", which then causes them to all stick together. 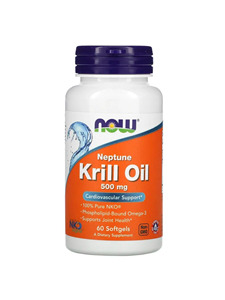 You should also note that krill oil has a shelf life of three years, which means that you can keep it stored away for quite awhile before it goes bad. This keeps the inflamations away from my knees.... This is great stuff. I took Krill Oil for three months, along with larger doses of Niacin, and my LDL reading fell from 160 to 114. My doctor is thrilled and so am I. My wife also takes this for PMS.